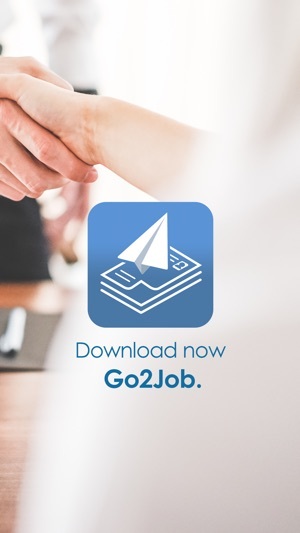 Go2Job is all you need to create your Resume easily. 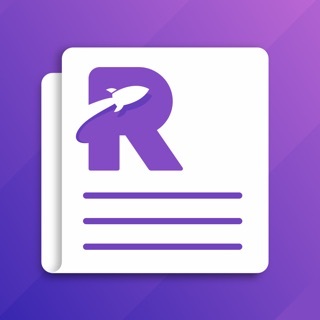 • Add, edit and organize sections of the resume in an easy way. 1. Select the aim of the resume and fill in the suggested sections with your data. 2. 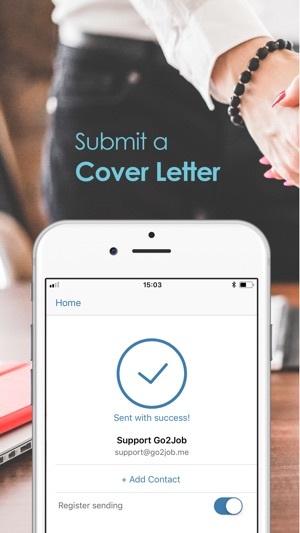 Choose an attractive template in the resumes collection. 3. Choose the presentation that best represents you and sends your new resume. • Don’t you have a Curriculum Vitae? No problem. Young workers, internships, first job or experienced professional, everyone can create his/her resume based on Go2Job models. • Is your CV on the computer? If you do not have your Curriculum Vitae ready for sending you can lose a good job. 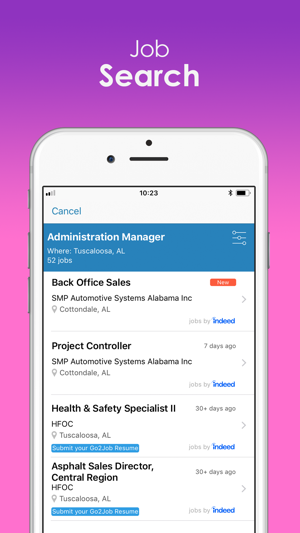 With Go2Job you keep your resume updated on your iPhone or iPad, so you can send it quickly when the opportunities for jobs appear. Go ahead and go further! • And when you don’t know what to write in your resume presentation? We'll help you. Go2Job has fully editable presentation templates in order to adapt to your needs. A few minor updates to make Go2Job an even better app. 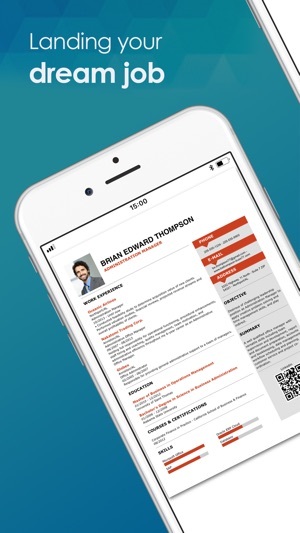 I really liked using this app to create a resume I needed done in a short amount of time! The app is easy to use and navigate and gets the job done perfectly! I highly recommend this app! The 3 free templates are all you need but can see how upgrading for the others could be hugely beneficial for those that are trying to target their resume for high end jobs! 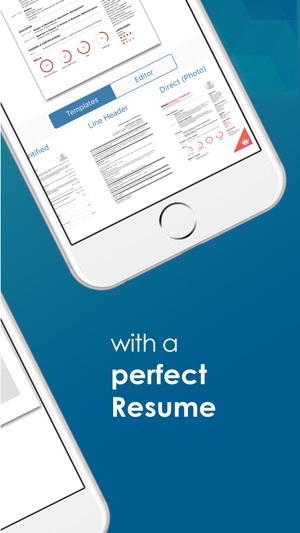 I was looking for a resume app that had modern templates and an easy to use interface. It had everything that I was looking for in a resume app. Love this app! tom.bry, we really appreciate that time spent on your evaluation and comments. Loved it! ⭐️😁 We are already working on Editor improvements, which will allow selection and fonts and sizes. Available soon. Thanks forntgis up, I have the paid version. But one thing that is really important to add is to have multiple CV that I can edit the CV and add extra information.